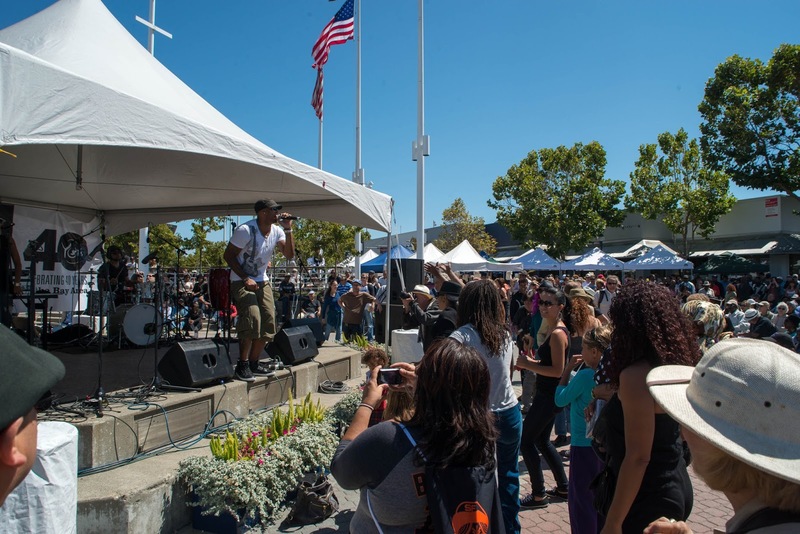 Get out in the sunshine for a free afternoon of jazz at Yoshi's Jazzfest at Jack London Square. Performers include Julian Coryell Trio, Dos Four, Salvador Santana, and the Oakland Jazz Workshop Performance Ensemble. Bring your own picnic, or buy food there.